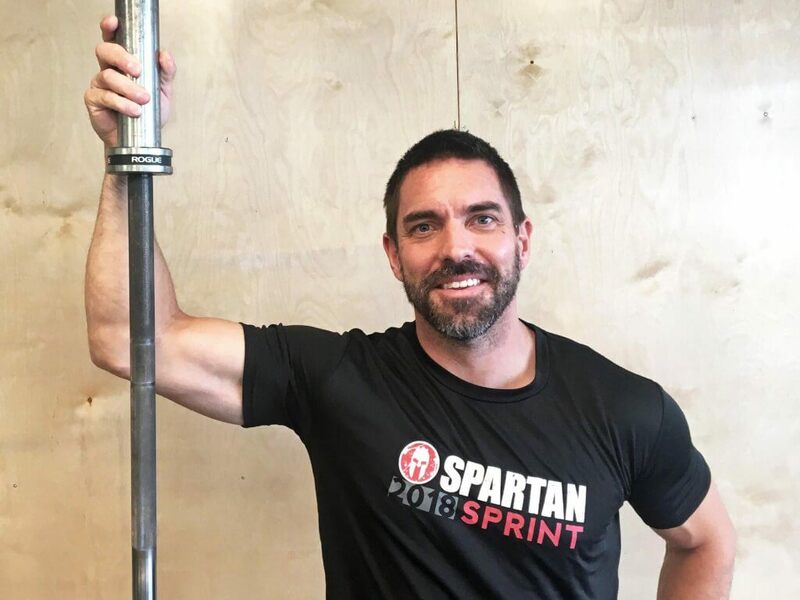 I’m a competitive obstacle course racer (think Spartan Race), and there isn’t another gym in all of Austin that offers the tools I need to train like Castle Hill. I’ve been a member for two years. I train for a combination of running, endurance, and strength. I get a lot of miles in on the incline treadmill, but also mix-in a lot of Jacob’s Ladder, rowing, stair climber, and stationary bike. I use the rock climbing wall and built-in monkey bar for grip strength and do a lot of sandbag tossing, box jumping, kettlebell swinging, and sled pushing for power. 4. Tell us a little about yourself outside of the gym. What are you most passionate about? I’m a dad to a six year old boy and run a consulting agency in the sport of obstacle course racing. I read a lot and spend probably too much time on work calls. If I’m not with my son, hammering away on my laptop, on the phone, or on trails, then I’m probably at the gym! 5. Where did this passion come from? Did you have a mentor or an individual that helped you with your passion? My dad was a professional tennis coach, athlete, and one of my best friends. He instilled in my a strong sport work-ethic and love of pushing my body to its limits. He challenged to me constantly grow, improve, and share what I’ve learned with others. 6. In your opinion, what is your greatest achievement? My son is a great small human. I’m most proud of helping to create that. 7. If you could give some words of wisdom to others, what would you tell them? Do everything you can to be better today than you were yesterday. Learn, grow, and share it with others.